Always wondered how to make a watercolor brush in Illustrator, but never knew exactly where to start? 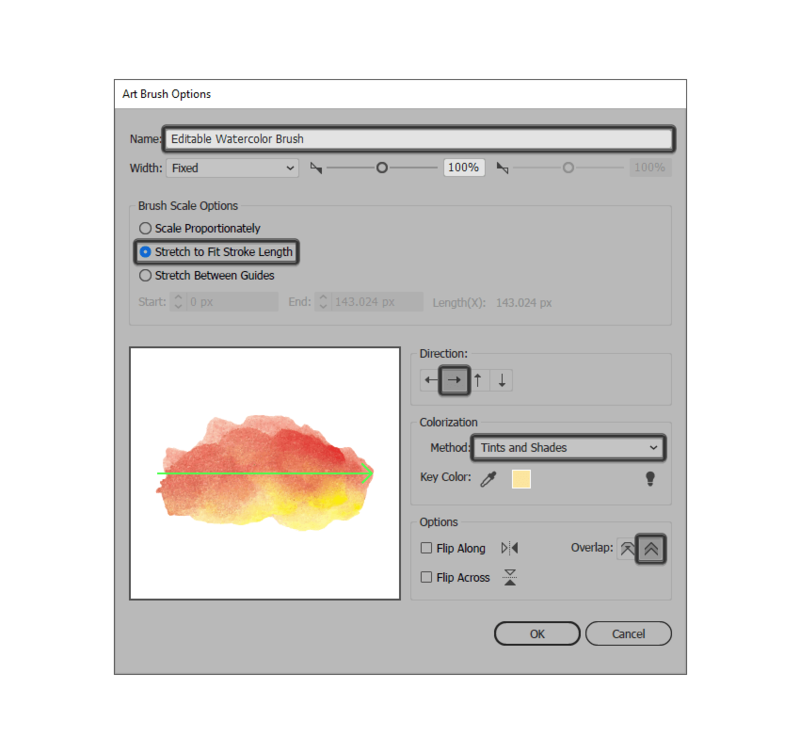 Although the software already comes with a default set of watercolor brushes, you can always build your own Illustrator brushes using three simple methods that I’m going to present in the following tutorial. 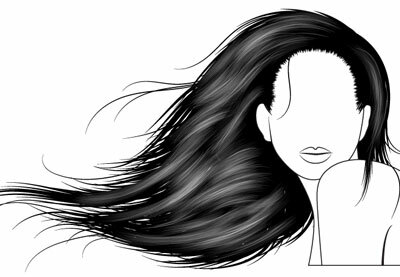 The ability to create your own vector brushes can easily make your work stand out, taking a common design idea and making it your own. 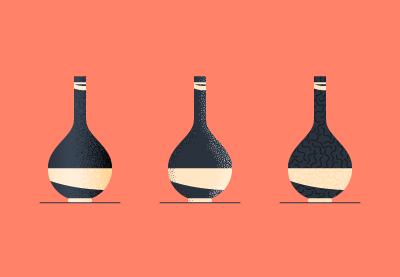 See how easy it is to take an ordinary paint brush such as the Bristle Brush, and turn it into a tool that you can use for drawing and shading in Illustrator. 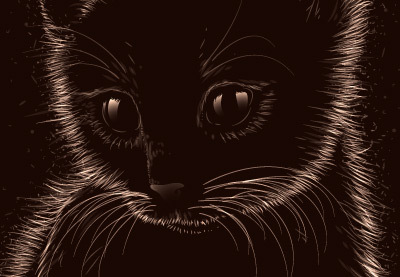 So, if you want to learn how to make a brush in Illustrator, follow me as I’m going to show you how easy it is. located in the bottom-left corner, and navigate to Artistic > Artistic_Watercolor. A new window should pop up, giving you the option of choosing from 12 different available brushes. you would normally do, using either the mouse or a graphics tablet. own—one that would be a little bit more attractive, let’s say? Well, you can, and I’m going to show you three different methods of doing so. that simulate the effects of painting with real brushes and media such as watercolor”. of 14 different assets that you can choose from, each one producing a completely different result. bristle brush? Well, you can actually create your very own brush from scratch, as we are going to see in the following moments. panel again, and then simply clicking on the New Brush button found in the bottom-right corner. to create. We’re going to make sure we select Bristle Brush and then click on OK.
can easily identify it later on. preview so that we know what to expect. feel like experimenting on your own. easier to see what the other options do. within its label will actually control features of the brush’s hair segments. greater the length is, the denser and wider the brush will end up being. overlapping that watercolor paints are known for. go higher if you want to. I’m going to lower the default value to 64%. traced paint ends up looking. flexible, I’m going to use a value of just 24%. put it to use now? 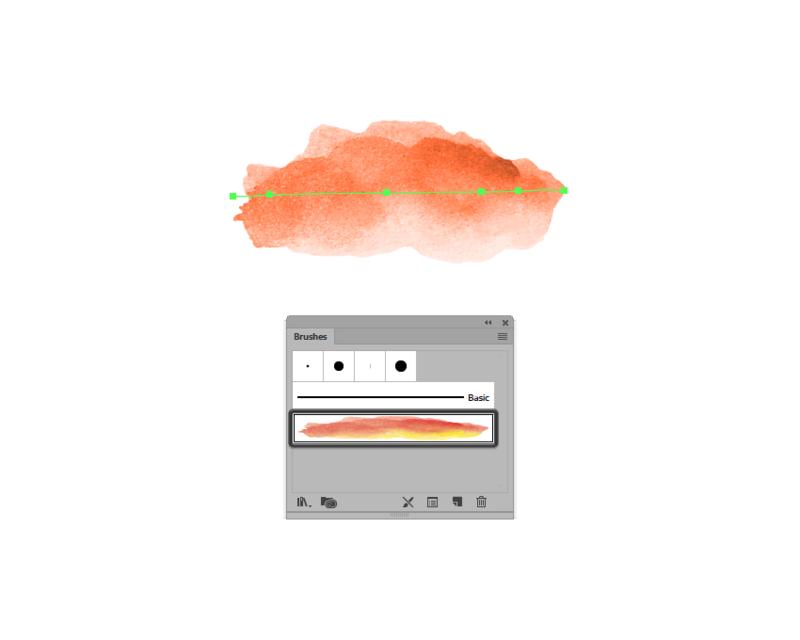 all you have to do is select it from within the Brushes panel, and then start drawing using the Paintbrush Tool (B). level once you get used to how it handles. strokes by simply selecting them and then changing their Stroke color as you would normally do. using the live preview, which will update all your brush strokes once you hit OK.
combining real-life, traditional painting methods with digital ones. interesting result, move on to the next step. Photoshop or any other image editing tool that you have at hand. inside it by going to File > Place, or by using the Shift-Control-P keyboard shortcut. that we can turn it into a proper digital brush. 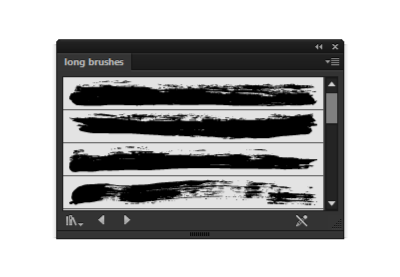 All we have to do now is open up the Brushes panel, and with the image selected, simply click on the New Brush button. different types of brushes that you can create. Make sure you select Art Brush and then hit OK.
corners and folds to prevent overlaps options are checked, simply click on OK.
digital brush, but how do we go about using it? brush, as we are going to see in the following moments. it afterwards (Object > Rasterize > Background > Transparent). leave them as they are for this example. interface’s top bar, which will convert our image into a plethora of paths. > Same > Fill Color and immediately pressing Delete. 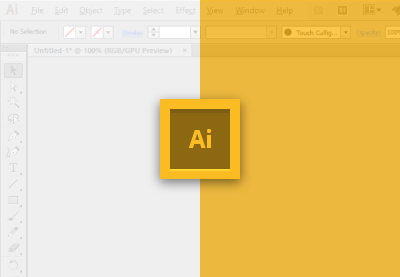 panel and create a new brush, making sure to set its type to Art Brush. overlaps options are checked. Then simply click on OK.
it came to editing the color of our brush, this third one fixes the problem, opening up a world of possibilities. you find those that do. 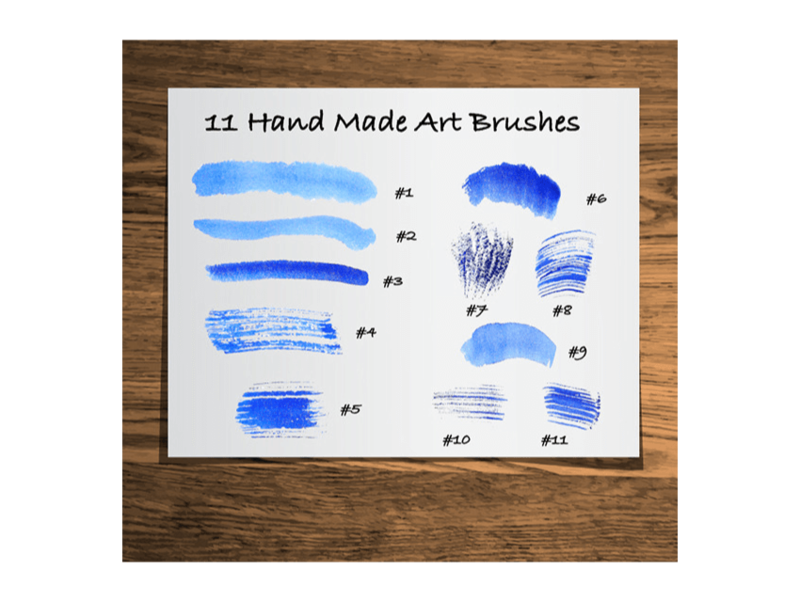 This is a collection of 11 hand-made watercolor Art Brushes only for Adobe Illustrator. 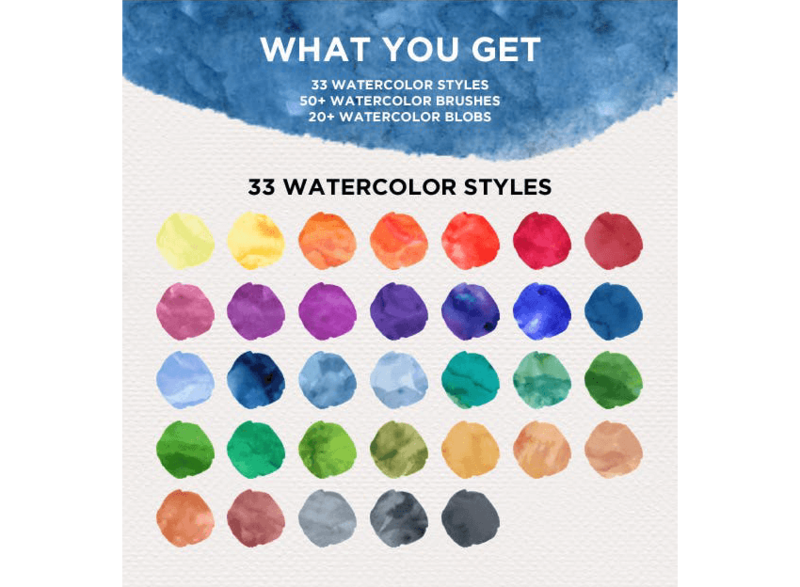 Great for creating realistic watercolor texture, pattern, or background elements for your design. Just choose the brush and draw. You can change a color, opacity and brush size that gives you endless possibilities for creativity! The kit features 33 Watercolor Styles, 50+ Watercolor Brushes, and 20+ Watercolor Blobs (vector) in ASL, ABR and AI file formats. 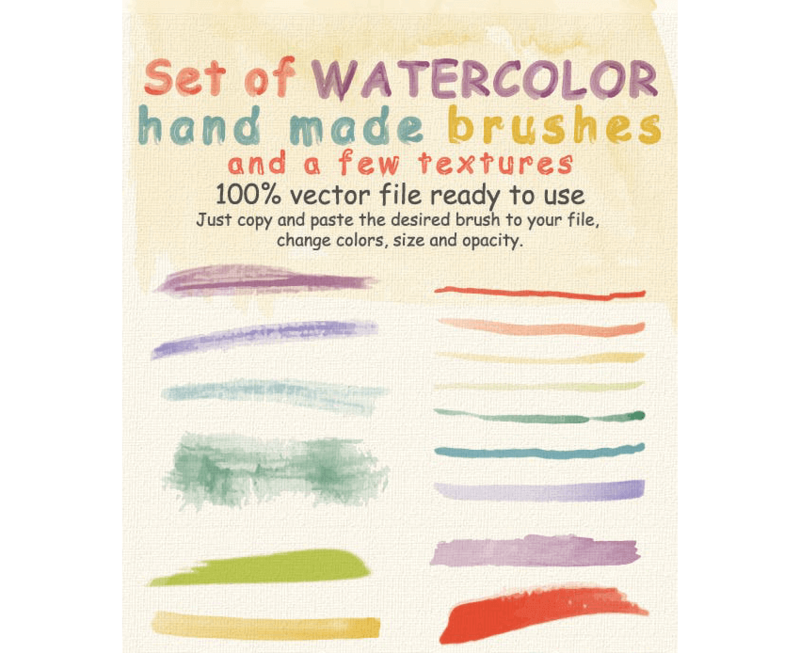 This is a set of hand-made watercolor brushes and textures in vector format. The main folder contains .Ai and .EPS files. 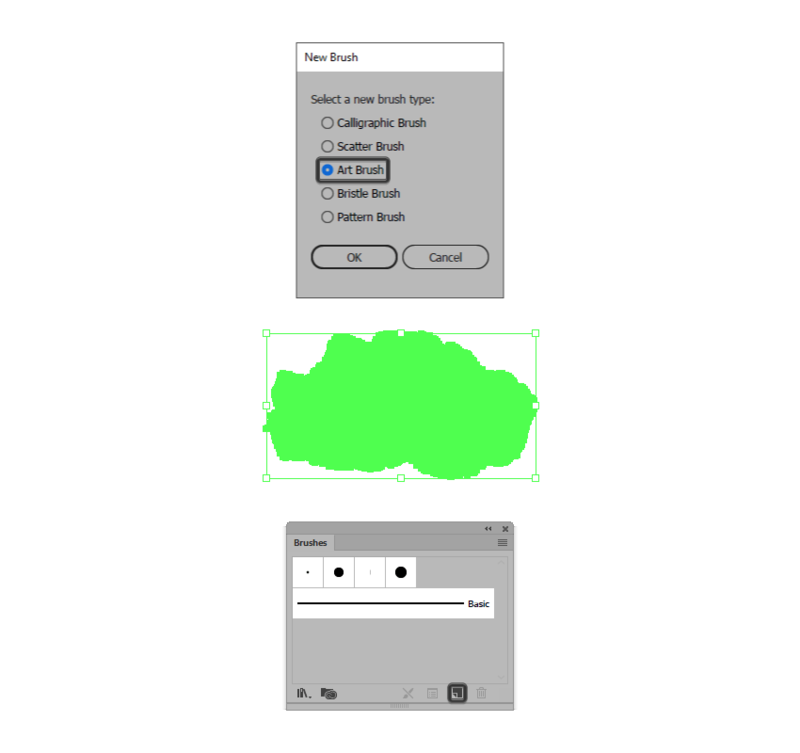 Just drop the desired brush into the Brush panel and create your design. 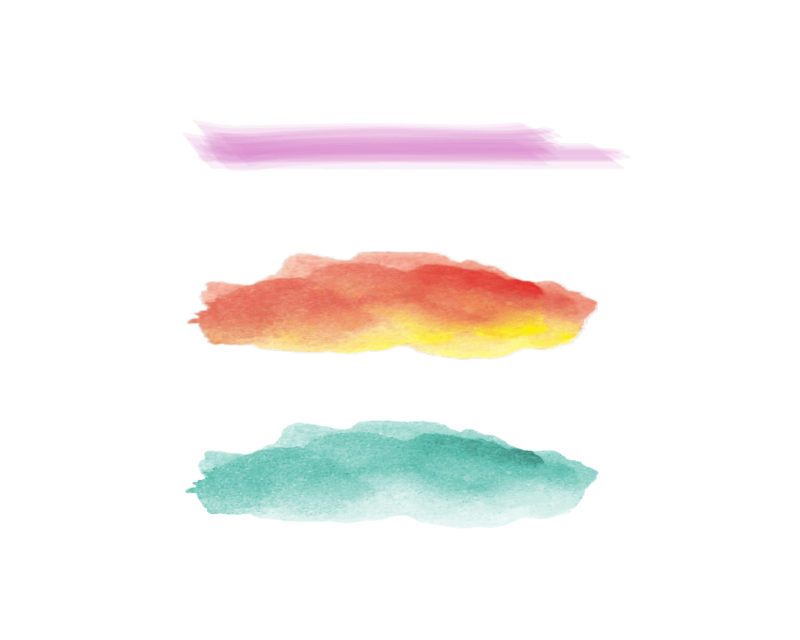 This is a set of hand-made watercolor brushes in vector format. Included files: AI (CS5), EPS (10 version), JPEG. 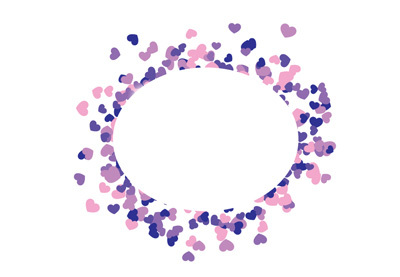 This set includes 120 clean watercolor vector art brushes for Adobe Illustrator. These brushes were created by hand from actual watercolor paintings. 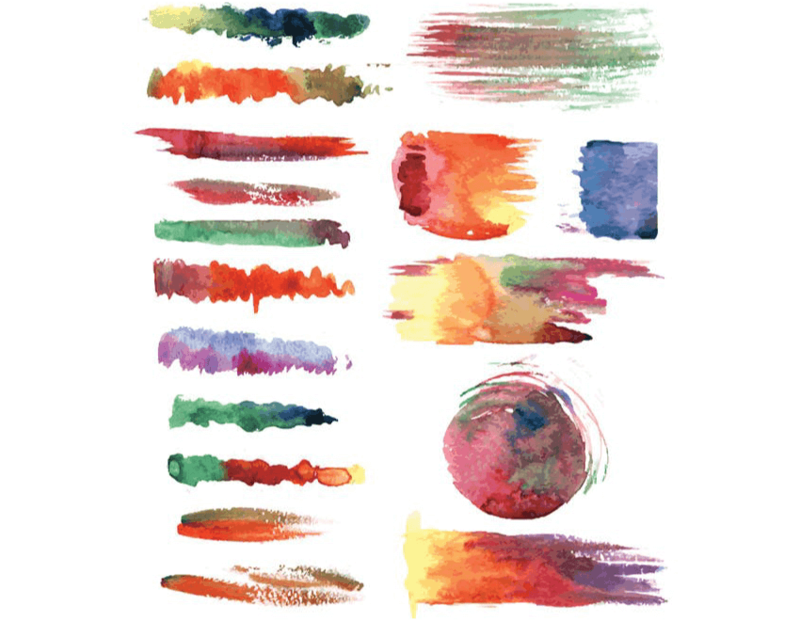 Download them now and use these brushes in your designs to get that awesome watercolor feeling. 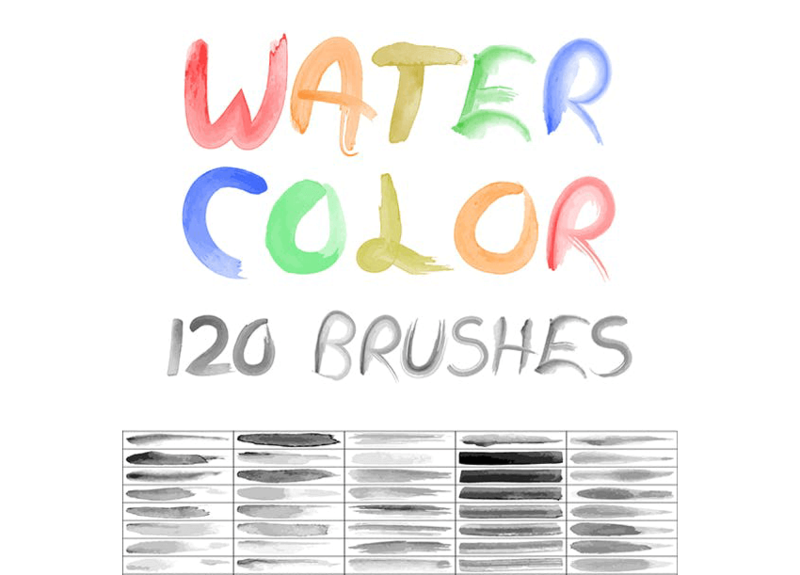 own watercolor brushes that you can use in any future projects. within the comments section and I’ll get back to you as soon as I can! 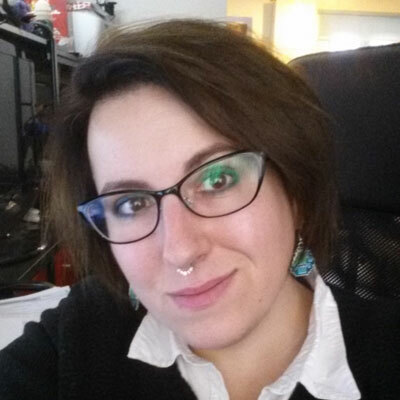 Just started out using Adobe Illustrator, but haven’t quite gotten the hang of it? Well, I’ve taken the time to put together this little list which should keep you going for the following days! From file type to file format, we’re going to explore the meaning of these notions and learn what are the most common images that are used right now. 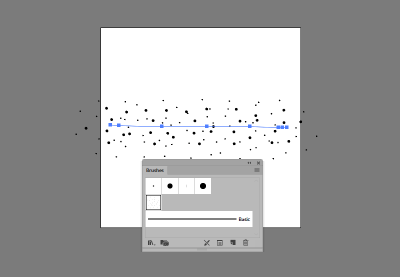 Always wanted to create your very own Stipple brush, but never knew exactly how?